R48236 Junior Fun Faces Rubbing Plates Mix and match the rubbing plates to make hilarious character faces! The 18 large rubbing plates are easy to combine. 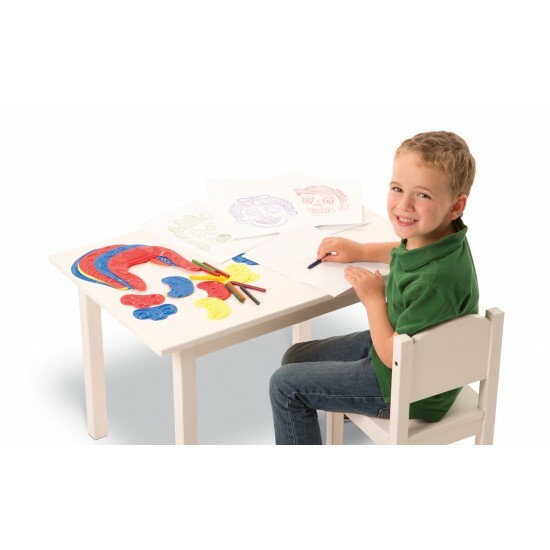 Place the pieces onto the face mat to prevent them from sliding while making a crayon rubbing. Cover with a sheet of paper. Rub the paper with the side of a crayon to make a relief print of your wacky character face! Includes: 2 grip face mats, 18 rubbing plates, up to 7Â¾ x 8Â¼" (15.5 x 21 cm) and guide. 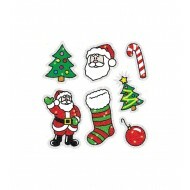 Perfect for Christmas, these acid-free and lignin-free Dazzleâ„¢ stickers come 105 per pack and are on perforated sheets for easy distribution! Availa.. 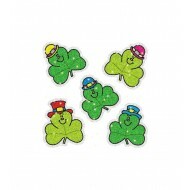 Perfect for St Patrick's day, these acid-free and lignin-free Dazzleâ„¢ stickers come 75 per pack and are on perforated sheets for easy distribution! 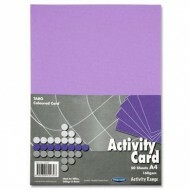 ..
A4 Violet/Purple card Pack 50 sheets..